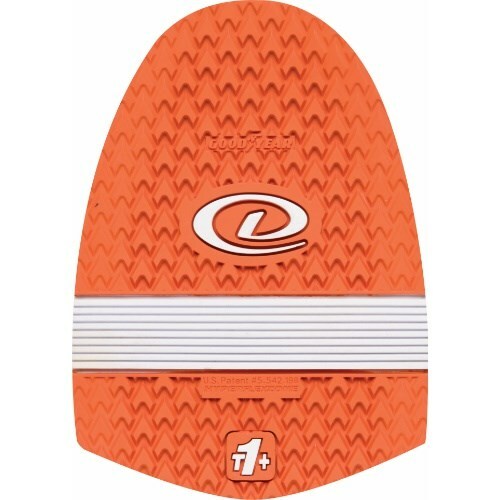 The T1+ Hyperflex-Zone Traction Sole features the max traction for use on your SST shoes! Compatible with all Dexter SST 5 and higher shoes. Due to the time it takes to produce the Dexter T1+ Hyperflex-Zone SST Traction Sole ball it will ship in immediately. We cannot ship this ball outside the United States.